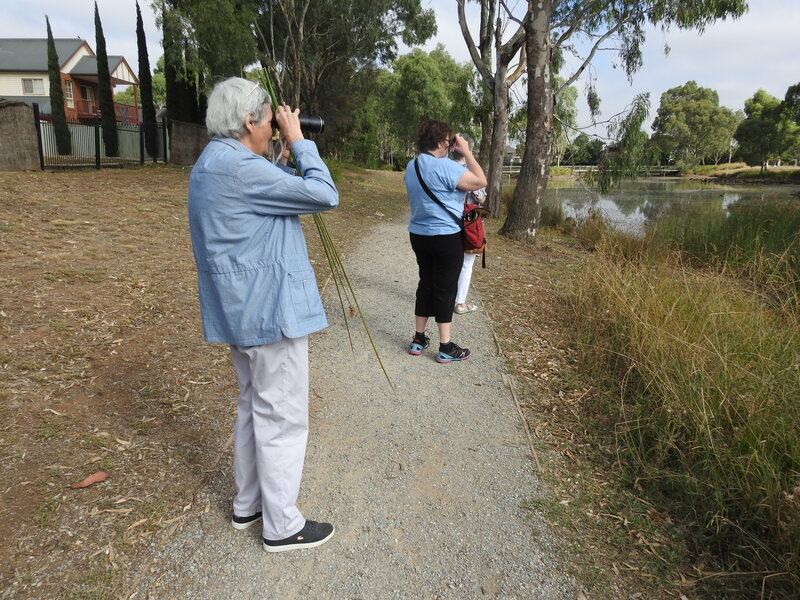 On Saturday 16th February Lyndall, Debra, Denice & Daryl participated in a bird walk at Caroline Springs. 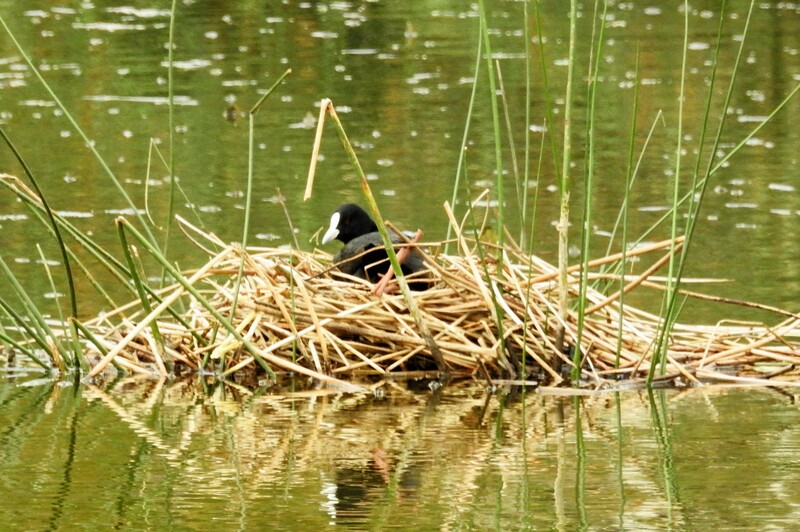 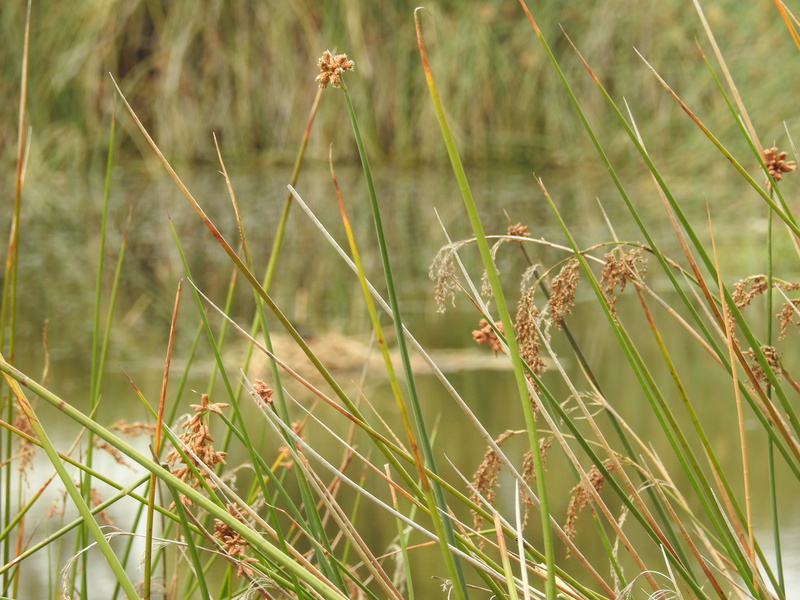 The wetlands here have a rich variety of waterbirds, making it one of Melton’s best bird sites. 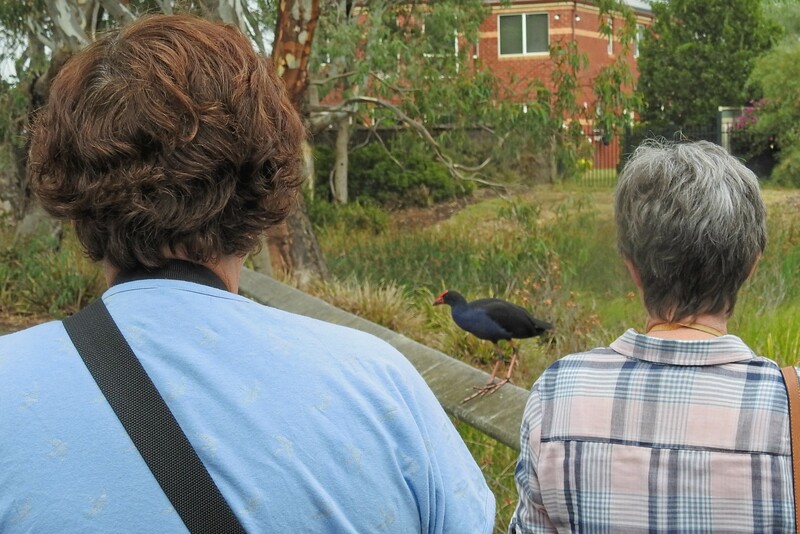 However some locals we met made the observation that there seemed to be less birds there than in the past. 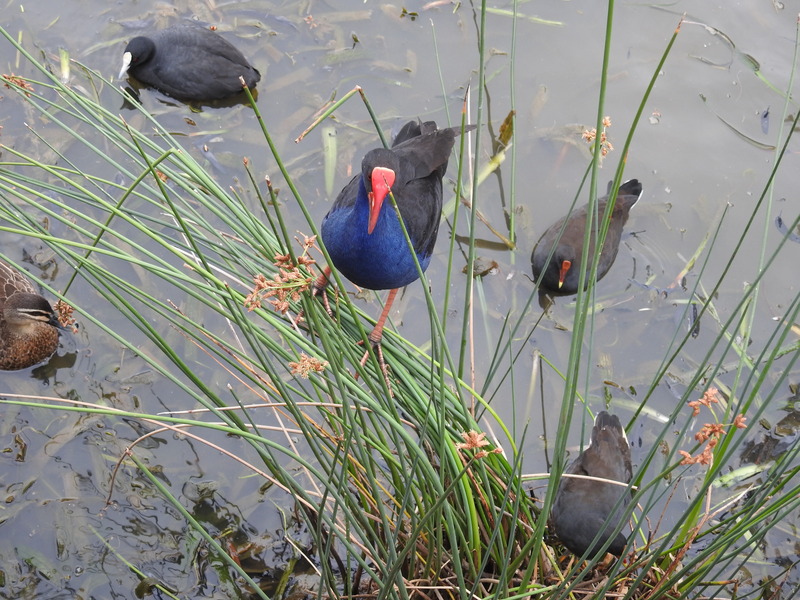 The waterbirds were extremely tame & friendly. 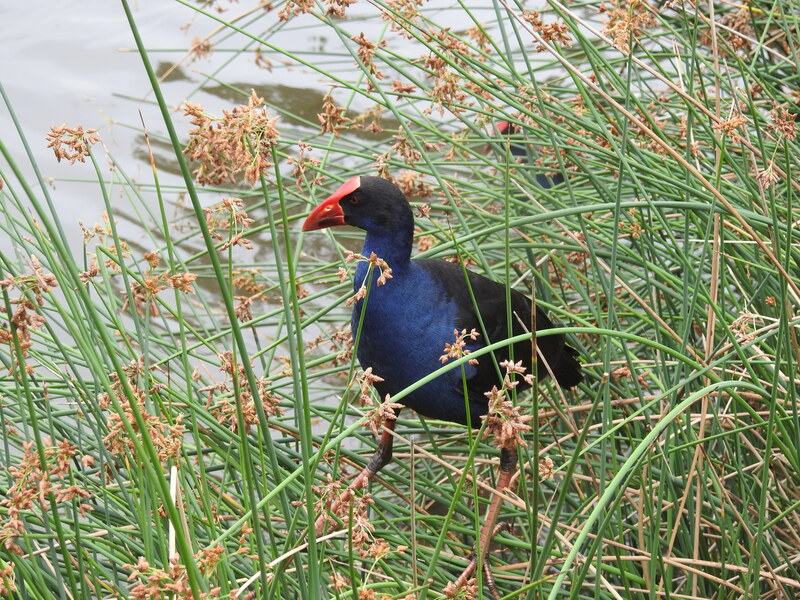 Normally shy waterbirds approached us closely, often only a metre or so away. 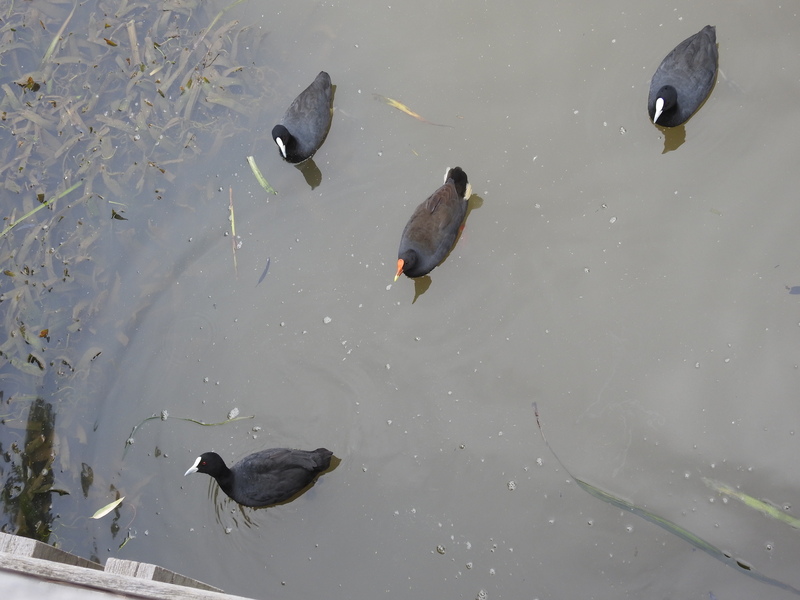 Whenever we stopped on a bridge we were beset by a host of birds that surrounded us, presumably expecting to be fed! 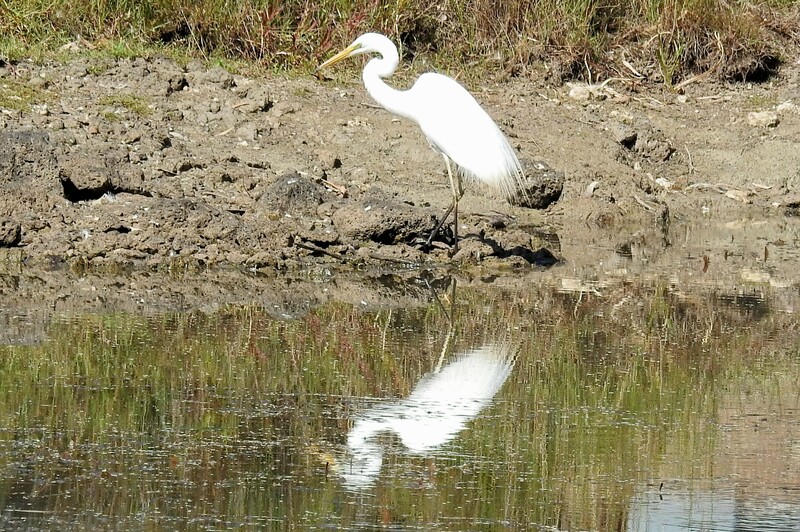 Birds included a Greater Egret with immaculate white plumage resplendent with lacy breeding plumes. 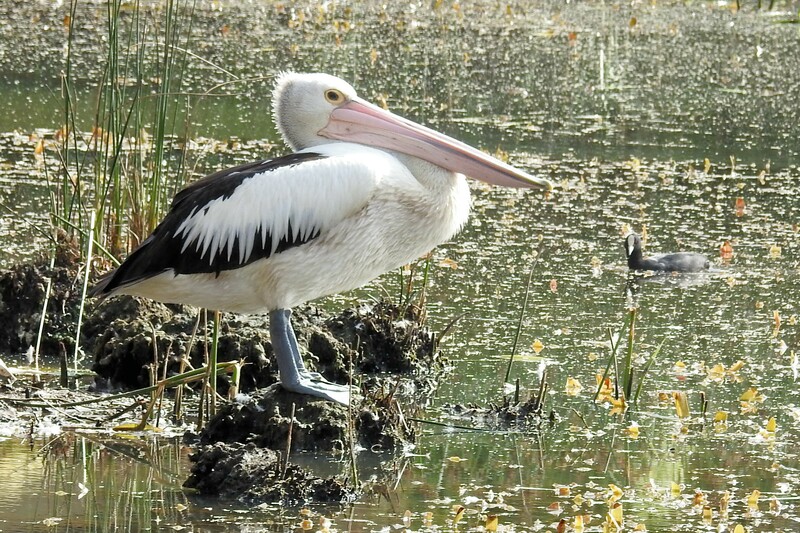 A large Pelican stood drowsily on a muddy island.